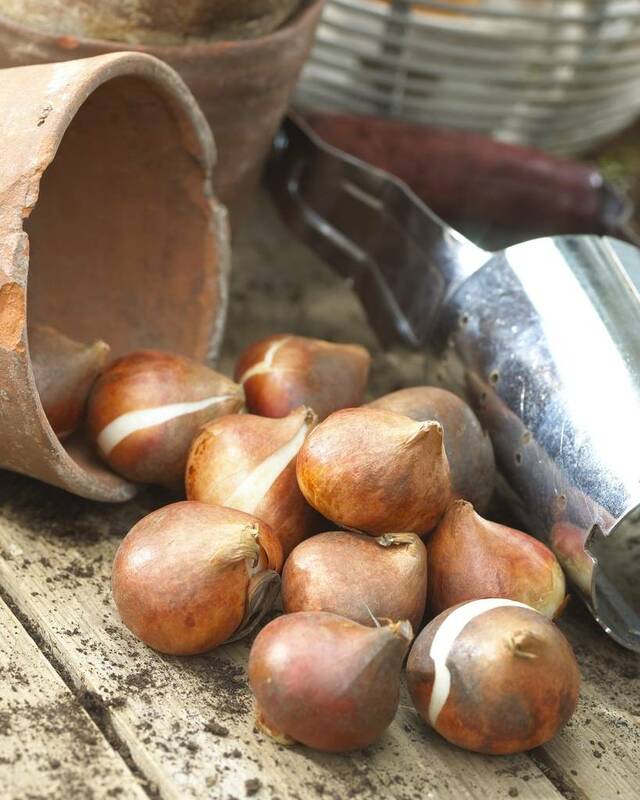 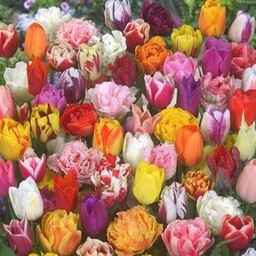 Three early sisters who come back every year - 12 pieces size 12/+ - Tulip bulbs will be delivered from September 15th! 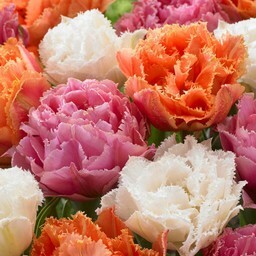 A beautiful, happy blend of three tulips from the Emperor family. 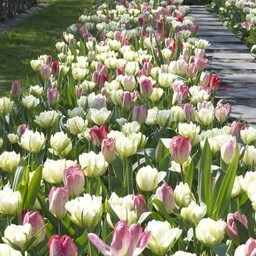 These tulips will all bloom at the same time. 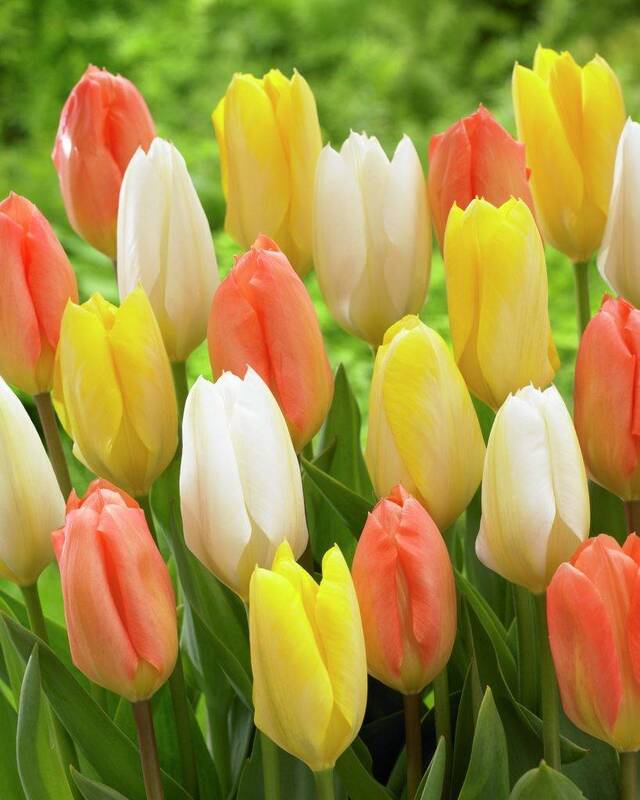 Everlasting Love wil come back every spring. 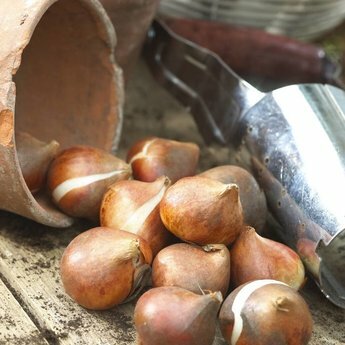 With this mixture your garden will be full of colour in early spring. 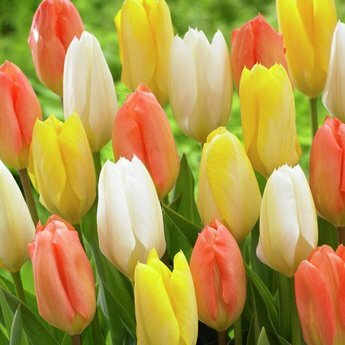 You get the largest tulip bulbs 12/+ for the largest flowers.